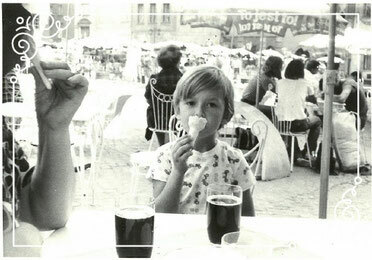 My own love of ice cream dates back to my earliest days in childhood as a young boy growing up in Europe, where my fondest memory was of visiting the local parlor in the summer with my grandfather in eager anticipation of ordering a scoop of “smietankowe i jagodowe” (literally translated to blueberries and cream). The experience of the parlor - the smell, the sweet smiles of the friendly staff and the absolute joy I felt from enjoying the ice cream with someone so dear to my heart still resonates with me today. Reliving those cherished days of past with my own children and connecting others to this history served as the inspiration behind our company.  Sweetly Scooped was founded under the idea that we are all connected - to each other, to our communities and to our history- and that pure happiness can be found when sharing in life's simple indulgences together. 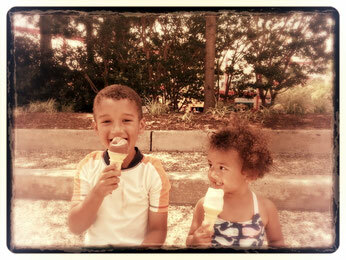 Our mission is to share our passion for great ice cream with you, and to bring you an experience beyond what you’ve come to expect from a typical shop so that every visit brings smiles, enjoyment and timeless memories to come!